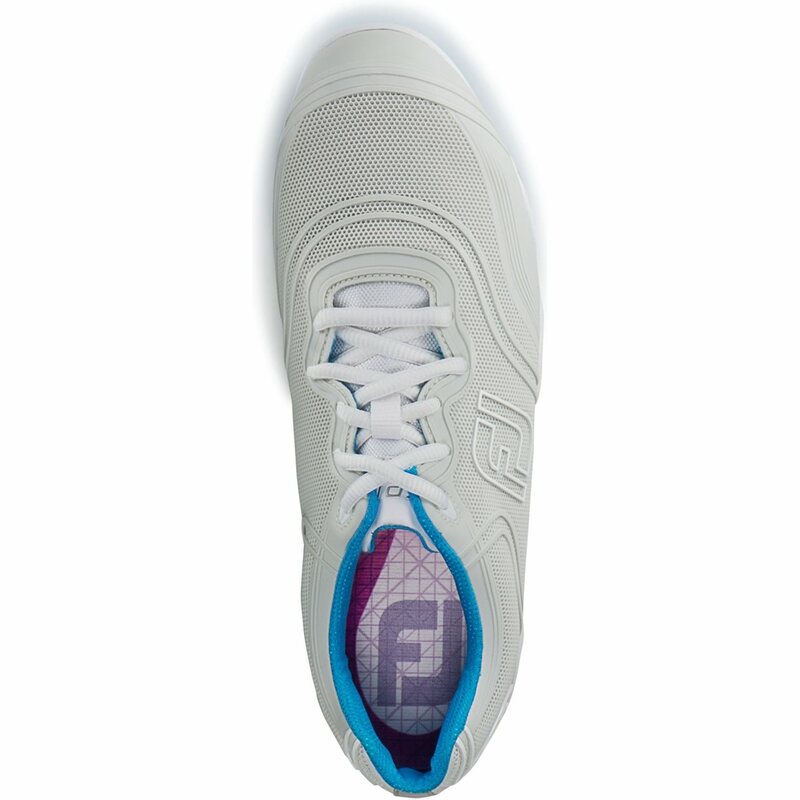 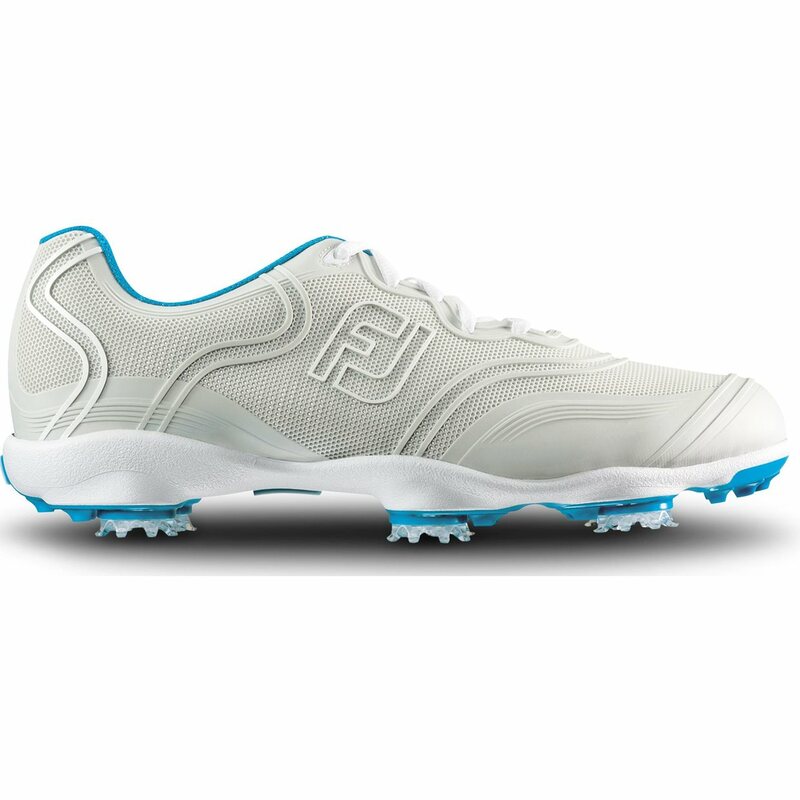 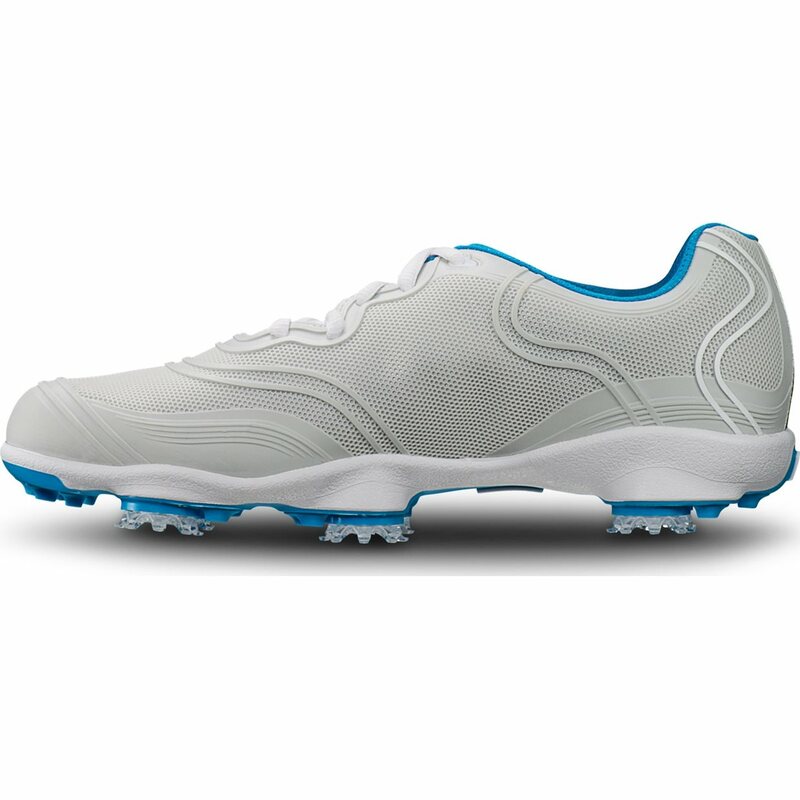 The FootJoy Ladies Aspire golf shoe was engineered specifically for women’s feet. 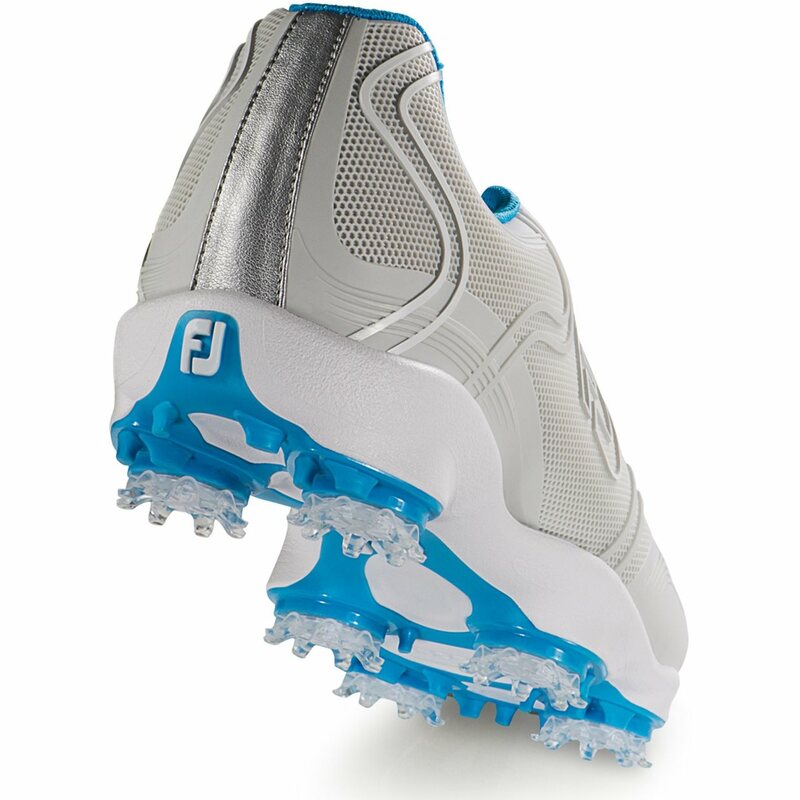 Featuring a new TPU outsole and a 2-year weatherproof warranty, make sure you grab a pair before the next time you hit the course. 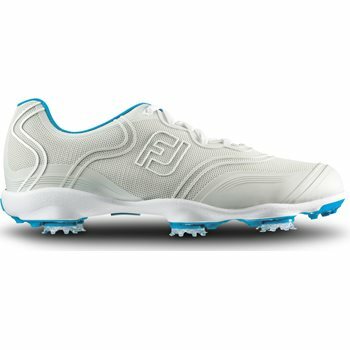 Very beatifull shoe, i bay for my wife.